Forget the statement necklace, if you need a little boost to your look a bandana might just be the next best thing. 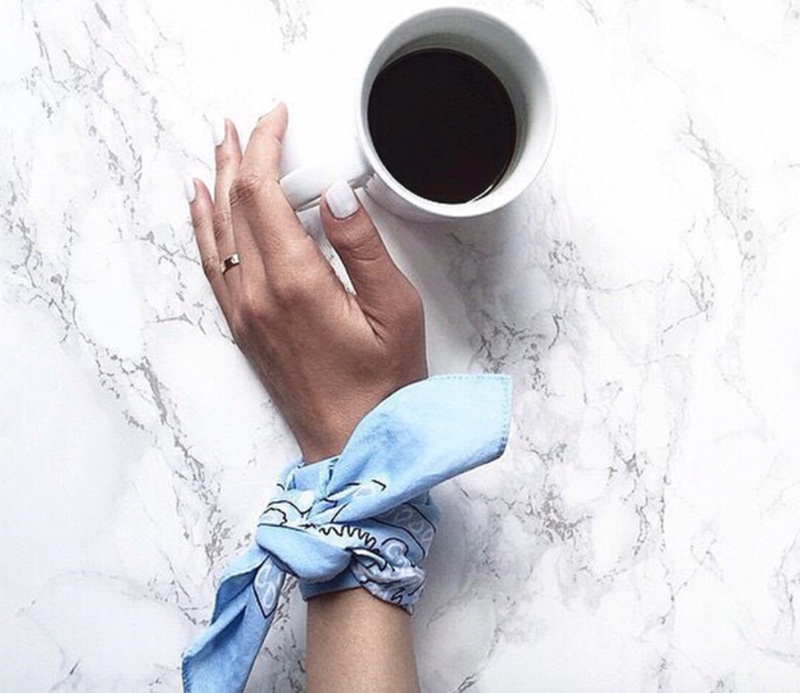 Though bandanas have been around since the 90's (as a favorite hair tie!) 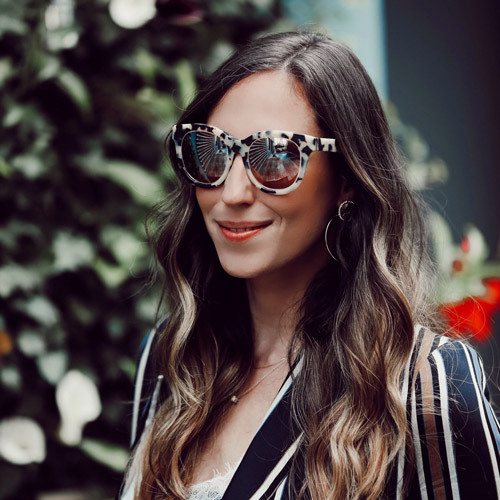 they are quickly becoming the latest go-to accessory and can be worn tied around the neck, a handbag or your wrist and is a simple way to add a bit of Parisian flair to your style.